Fuerte’s luxury hotels are the ideal choice for a sun-drenched Spanish beach holiday with a difference. All our Costa de la Luz hotels have exceptional facilities that include well-appointed rooms, restaurants, spas, sports facilities and beautifully landscaped gardens, as well as easy access to the beach. Whether you’re after a relaxing beachside break or an action-packed adventure, our luxury hotels in Costa de la Luz allow you to take advantage of the outstanding range of activities on offer. From hiking to golf to a whole plethora of water-sports, there’s plenty to keep the energetic occupied, and since all Fuerte Hotels are just a stone’s throw from the beach, the sun-worshippers will also be happy. For a more intimate break away from the hustle and bustle of towns and tourists, there is Hotel Fuerte Grazalema. 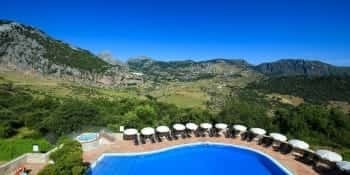 Situated in the very heart of Andalucía, Sierra de Grazalema boasts some of the most stunning scenery in all of Spain. From forested river valleys to dramatic rocky ridges, anyone who enjoys nature and the great outdoors will be in their element here. 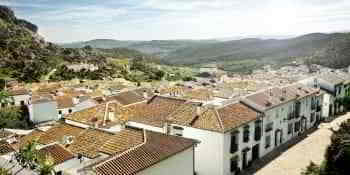 The area is renowned for the white-washed villages and the offering of a welcome respite from the well-developed Costa del Sol. Are you dreaming of your perfect wedding in Costa de la Luz? 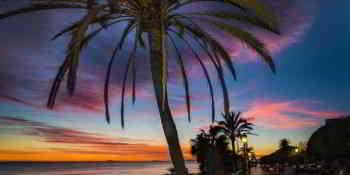 Find out more about having a wedding or banquet in Spain, with Fuerte Hoteles. 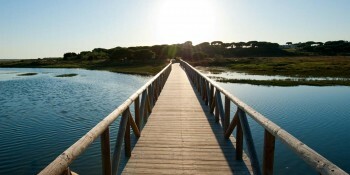 Need to organise a successful event in Costa de la Luz? 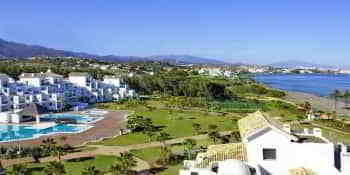 Fuerte offer privileged locations, outstanding personalised service and much more for corporate events and conventions.